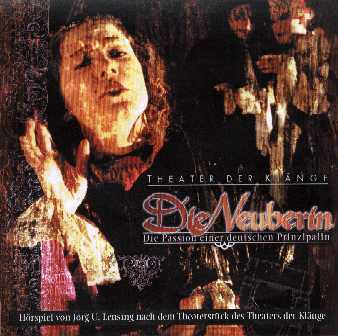 The Neuberin - The Passion of a german prinzipal Radioplay based on the theaterpiece, composed and realized from Jörg U. Lensing. Voices: Clemente Fernandez, Kerstin Hörner, Jörg U. Lensing, Francesco Russo, Kai Bettermann, Eva Garg Music: Johann S.Bach and Antonio Vivaldi in an arrangement from Jörg U. Lensing. Singer and Celloplayer: Tobias Schlierf 63- minutes, including 6 full szenes from the theaterplay, also as the arranged music from J.S.Bach and a voice over stroytelling. 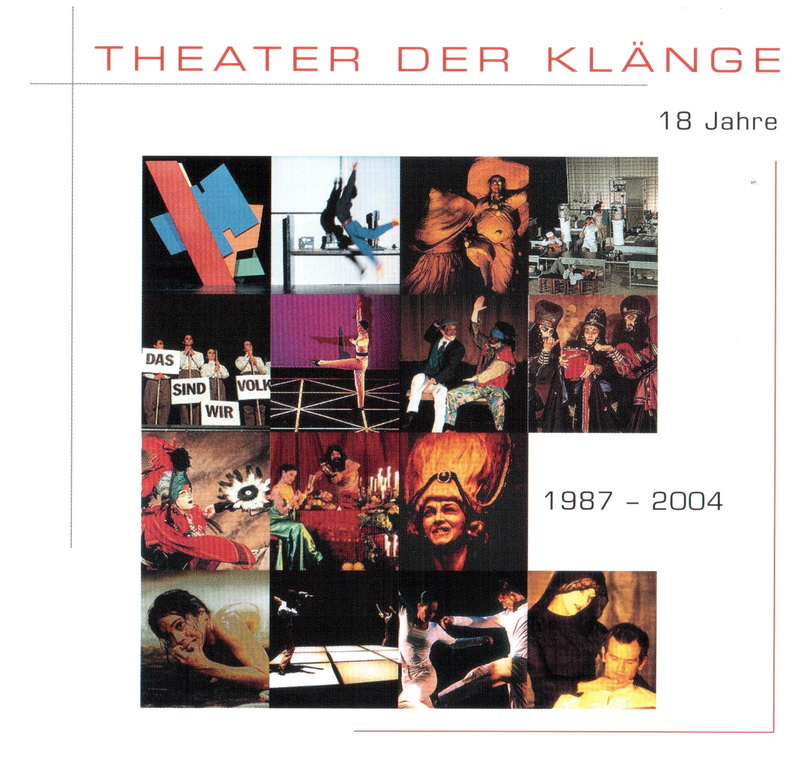 Designed in form of a radioplay-collage, spoken from the actors of theoriginal theaterplay.